Keep your teether looking brand new! 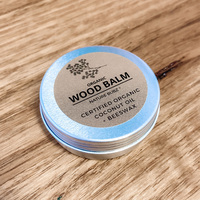 Certified organic Australian Beeswax and Olive oil blend. Handmade here by us. 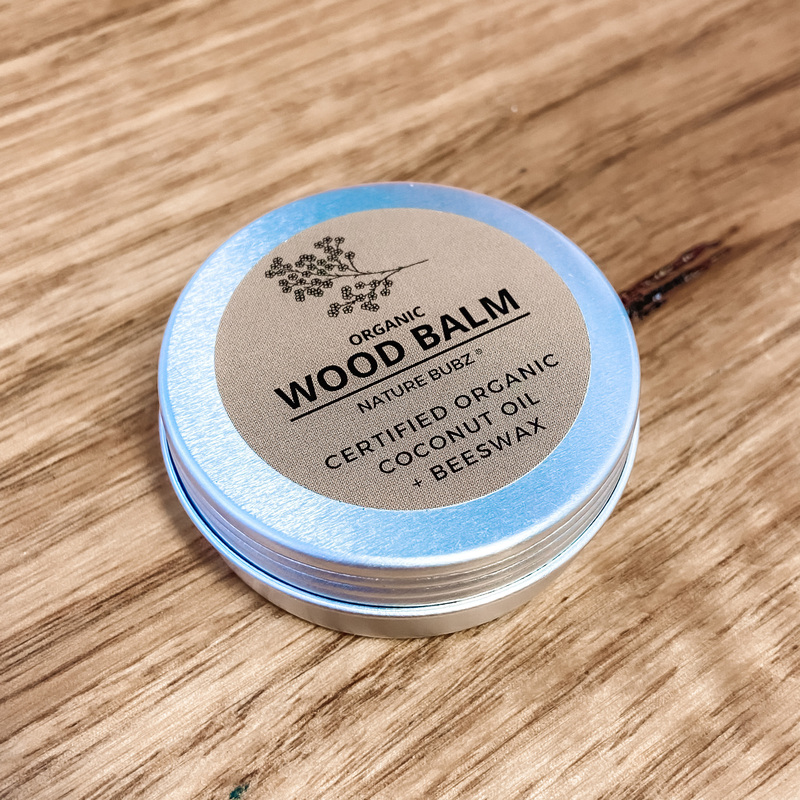 Perfect for finishing any of our natural wooden products....and even your own chopping blocks or wooden furniture! 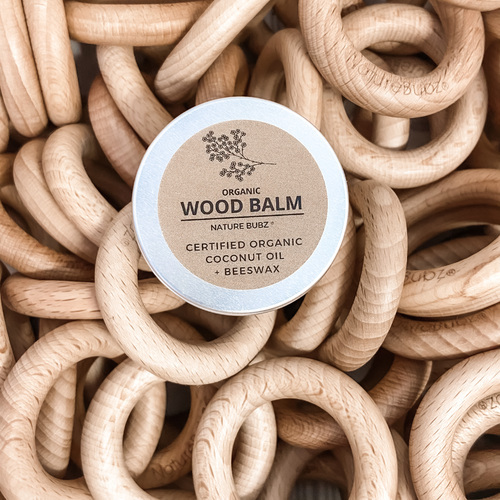 Recondition, renew and revitalise any wood finish with this gorgeous wood balm using a soft cotton cloth.